On April 1, 2016, Colin Dew-Becker joined degenerates nationwide in a nightly ritual: blowing money on daily fantasy sports. He lost $100 on a wager, plus $9 in fees, in an NBA head-to-head contest on FanDuel. In point of fact, Dew-Becker was positively smoked, losing by a score of 221.1 points to 96.3 points. So Colin did what any reasonable person would do in this situation: He tried to recoup his losses by taking a small claims case all the way to the Appellate Court of Illinois, First District, Sixth division, pursuant to the Illinois Loss Recovery Act, “which provides a cause of action for damages to the loser of certain illegal bets against the winner of the bets.” Very cool. Any person who by gambling shall lose to any other person, any sum of money or thing of value, amounting to the sum of $50 or more and shall pay or deliver the same or any part thereof, may sue for and recover the money or other thing of value, so lost and paid or delivered, in a civil action against the winner thereof, with costs, in the circuit court. We believe that the dearth of decisions within the past six decades that analyze the Act indicate that its relevance and applicability have dwindled since its inception in the late 1800s. At the conclusion of the contest, plaintiff, who played under the name “dewbeckc,” scored 96.3 points, and defendant, who played under the name “questionablylegal,” scored 221.1. Six of the nine players selected by plaintiff scored a “0” for that day’s contest. So it is possible that Dew-Becker drafted his team with the explicit intent of carrying out this stunt. In any case, the court found that anonymous bets facilitated by a third-party site fell outside the scope of illegal gambling that the Act was intended to curb. Certainly, the loser of a wager cannot sue the winner to recover under the Act when the winner’s identity is known only through a screen name. 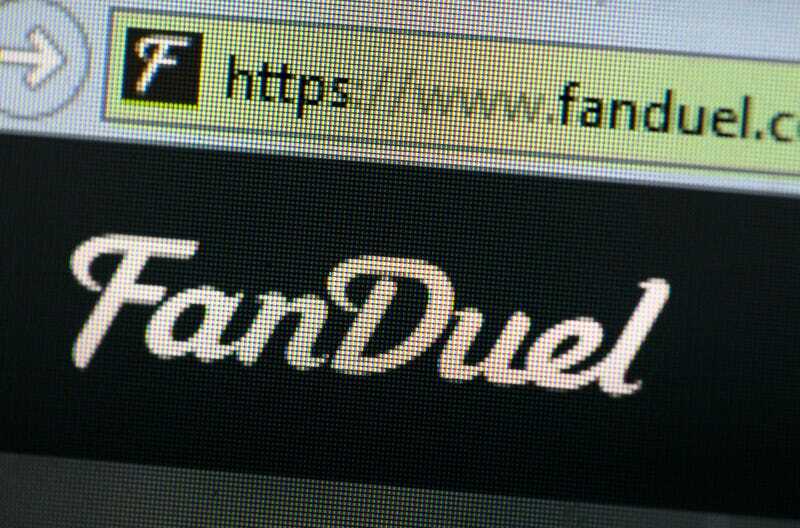 As a result, we find that the Act was not intended to apply to gambling facilitated by a third-party website, such as FanDuel, which allows a person to engage in head-to-head DFS contests with a stranger. Instead, the Act was intended to apply to allow recovery when two people who know one another (or at least are familiar with one another’s identity) engage in illegal gambling. This is definitely a great use of the court’s resources.